use MY data supports and promotes the protection of individual choice, freedom and privacy in	the sharing of healthcare data to improve patient treatments and outcomes. 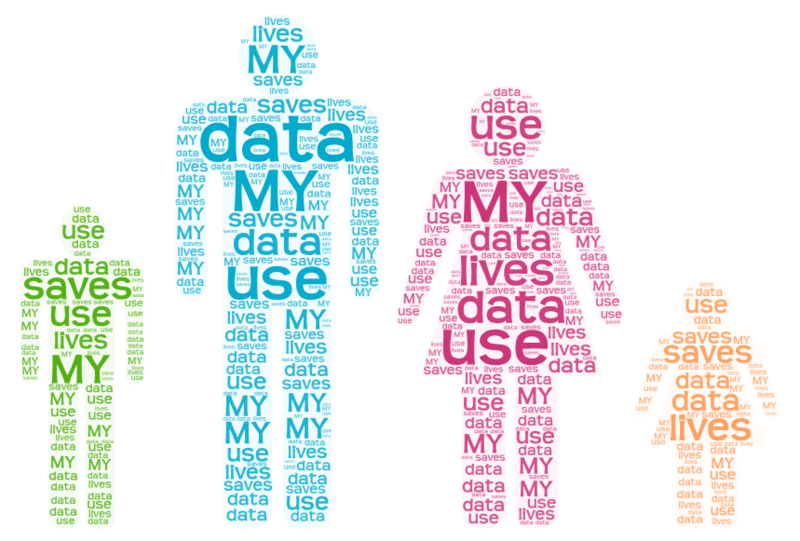 use MY data endeavours to highlight the many benefits that appropriate usage of healthcare data can make, to save lives and improve care for all. use MY data aims to educate and harness the patient voice to understand aspirations and concerns around the use of data in healthcare delivery, in service improvement and in research, aimed at improving patient decision making, treatment and experience. "The only source of the data is the patient and I think it's beholden to all of us to share our disease data, so that we change the world and make it a far better place for others who are living with cancer."